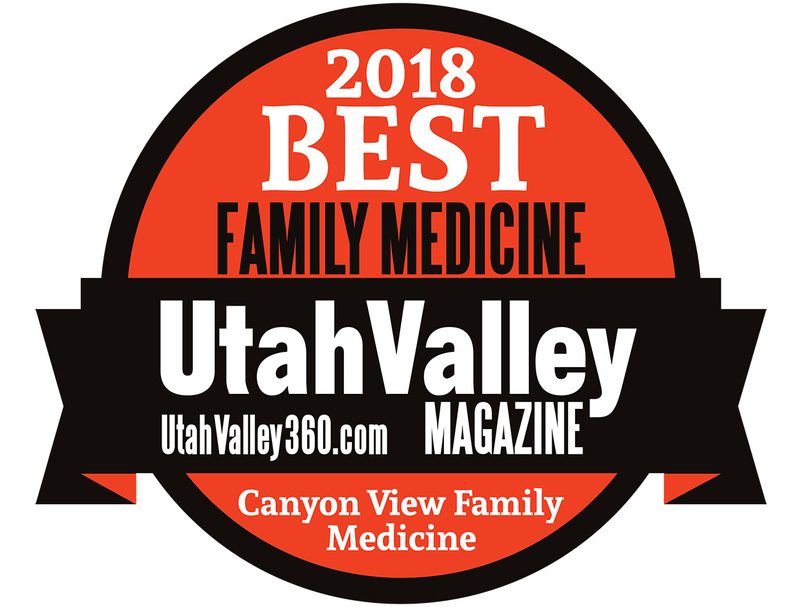 Congratulations to Family Medicine for being recognized as a 2018 Best of Utah Valley recipient by Utah Valley Magazine. 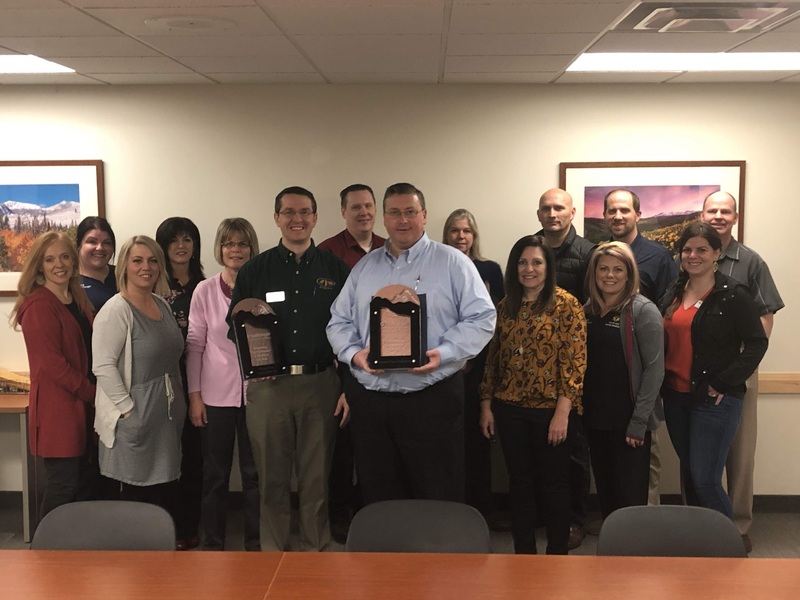 For the 4th year in a row Canyon View Medical Group received the HealthInsight Quality Award. Family Centered Maternity Care Prenatal care is very important. To help make sure that you and your baby will be as healthy as possible, follow some simple guidelines and check in regularly with your provider. New Mapleton Location Coming in 2019! 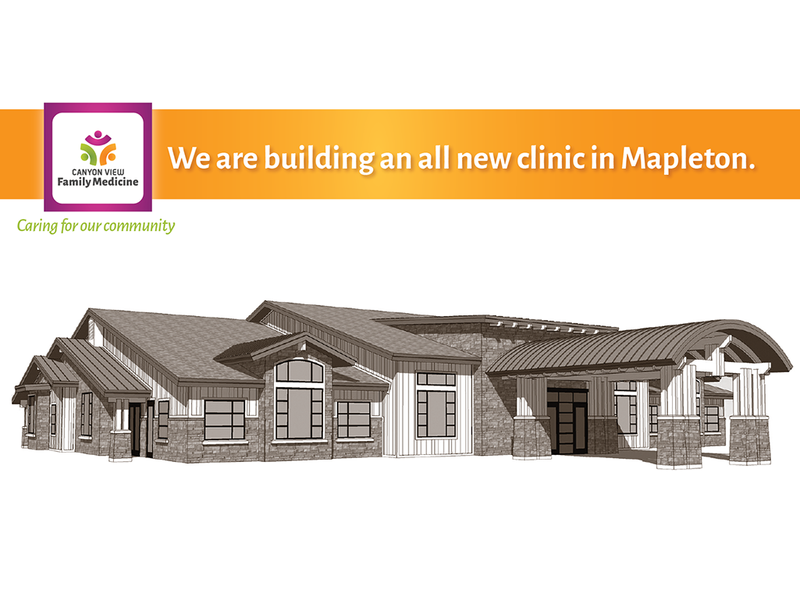 Canyon View Medical Group is pleased to announce that we have broken ground on a new medical clinic in Mapleton. The building will be completed towards the end of 2019.